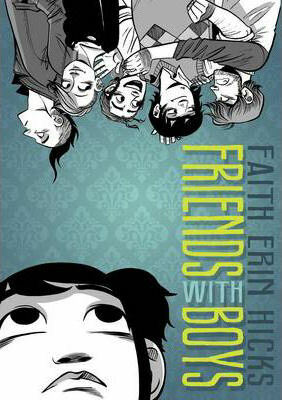 On Tuesday March 12, 2013 at 8pm Eastern Time, we’ll be discussing Friends with Boys with writer/artist Faith Erin Hicks during a Creators Workshop live, online Book Club session. 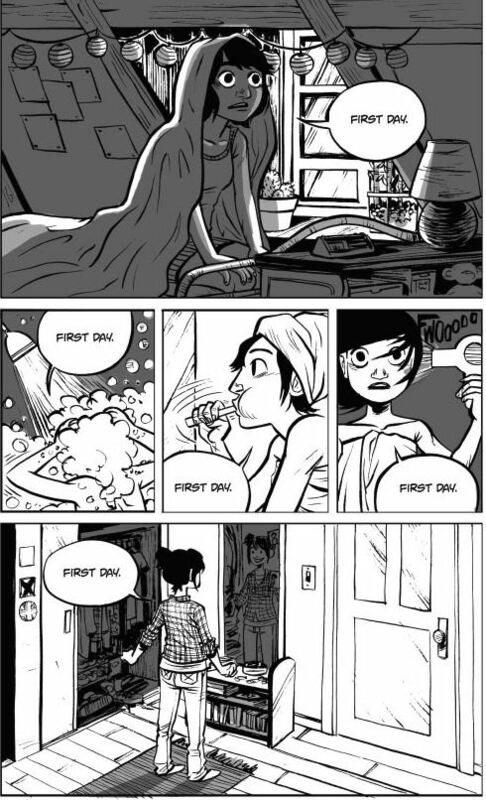 Hicks began drawing comics and putting them on the internet in 1999. Since that time, she’s drawn more than 1600 pages of comics including her first online comic, Demonology 101, The Adventures of Superhero Girl, and Nothing Can Possibly Go Wrong. We’re looking forward to a great discussion! There’s still time to join us at the Creators Workshop before these live sessions. We hope to see you there. If you want to make comics, write or draw comics, or improve as a comics creator, you’ll find like-minded friends and colleagues in our online workshops and courses. We hope to see you there! Previous: CE alum Paul Allor's "Strange Nation" to be published by Action Lab Entertainment!